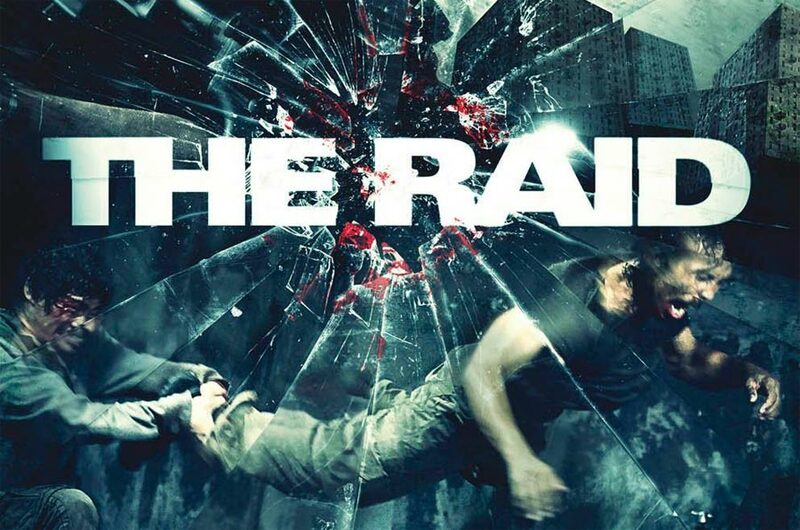 Latest Trailer for The Raid 2: Berandal is a Knockout! We love Gareth Evans so much right now after watching the latest trailer for the upcoming action spectacular The Raid 2: Berandal. From the looks of the trailer not only is Evans delivering some truly amazing action sequences but he’s also bringing some interesting characters to the fray as well. Set a few hours after the events of the first movie, Berandal (which is Indonesian for “thugs”) sees rookie cop Rama (Iko Uwais) given the task of taking down some of the biggest players within the criminal underworld of Jarkarta. Joining Uwais will be Alex Abbad, Julie Estelle, Yayan Ruhian, Mathias Muchus, Tio Pakusadewo, Marsha Timothy, Cecep Arif Rahman, Matsuda Ryuhei, Endo Kenichi and Kitamura Kazuki. Last night, The Raid 2: Berandal was given its world premiere at the Sundance Film Festival and has already been hailed as one of the best action films of recent years so news of this has nicely whet our appetites. Until then, we will just continue to watch the trailer below until the film is unleashed on the UK.